After his rough encounter with the Crocodile at Skull Rock, Captain Hook manages to get back to his ship, where a bad cold plagues him. 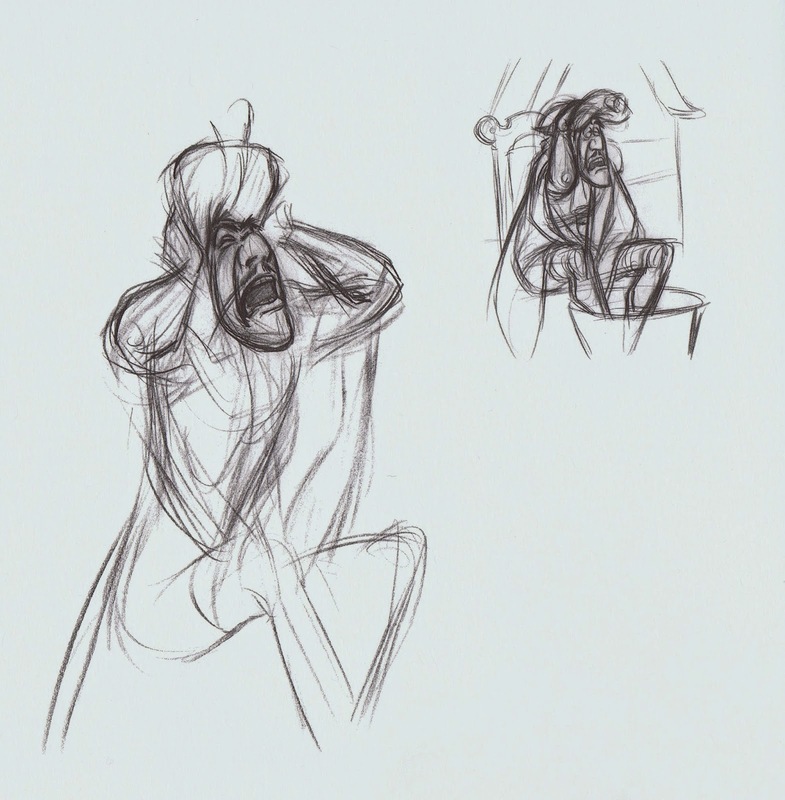 Frank Thomas animated this sequences with Hook wheezing and sneezing while cursing Peter Pan at the same time. The acting is just incredible in these scenes, each gesture shows Hook’s unsuccessful attempts at easing his pain. Everything has proper weight, the hot water bottle over his head, the blanket covering his back and his body in general. This is also an example of outstanding use of live action reference, which was provided by the character’s voice actor Hans Conried. 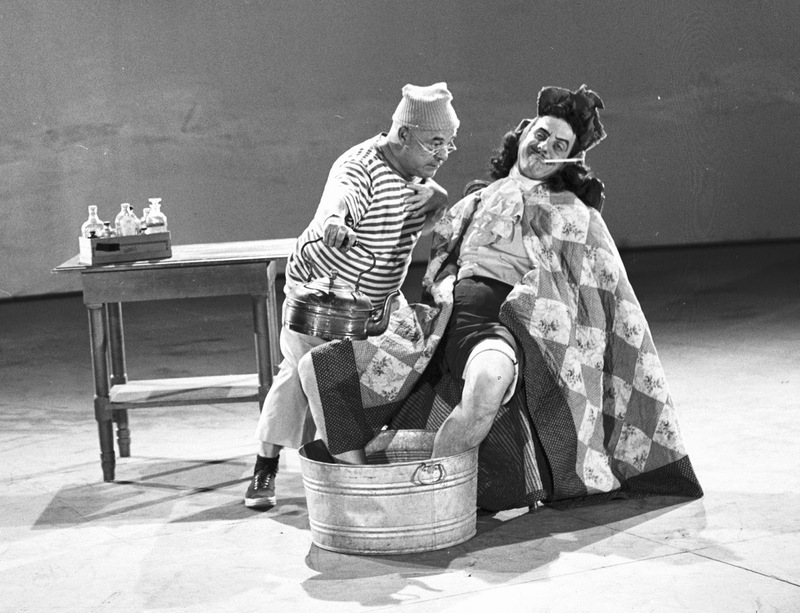 Frank chose a few of his important acting moments and translated them inventively into graphic motion. 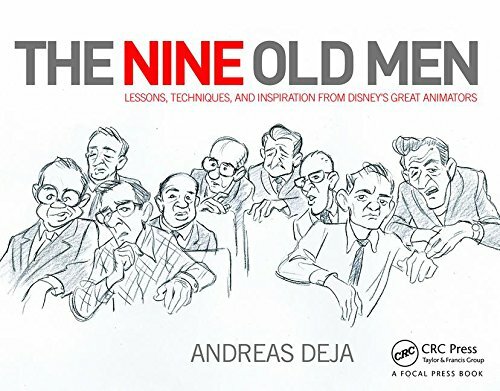 Stunning character animation, the kind that makes me feel so passionate about drawn animation. 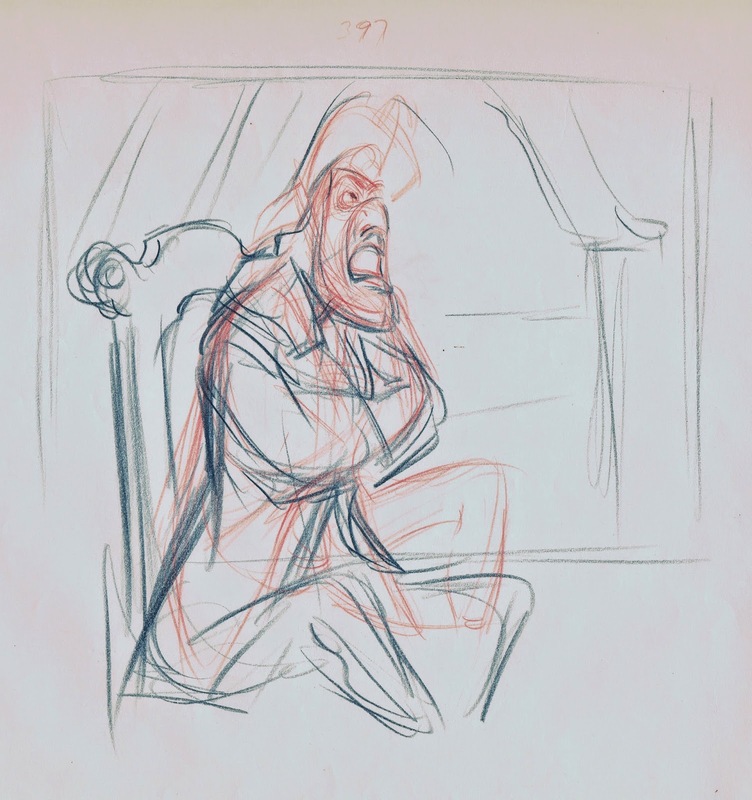 Frank explores key poses that reveal Hook’s agony. 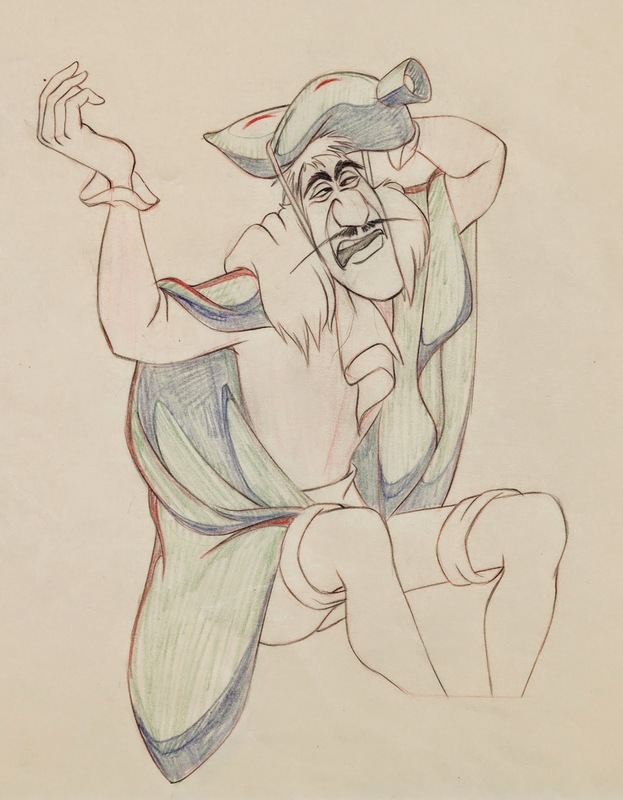 Beautiful sketches by an animator who proclaimed that drawing didn’t come easy to him. 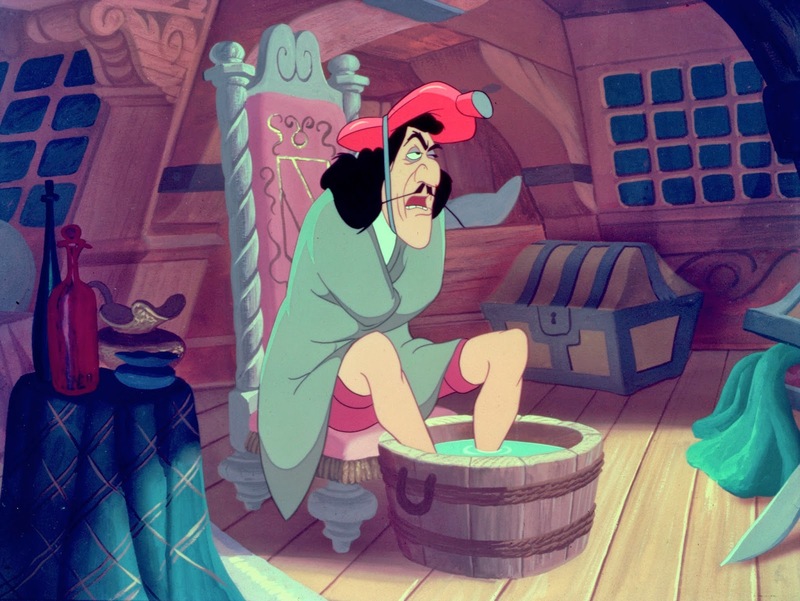 Eventually Smee enters Hook’s cabin. 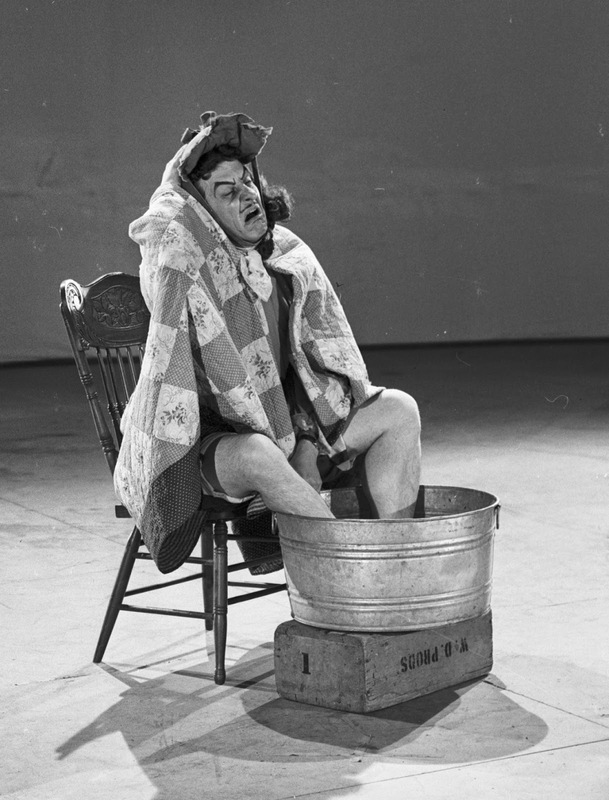 He ends up poring way too much hot water into the tub, before sharing rumors about Peter Pan and Tinker Bell. This set up does not include matching cels. 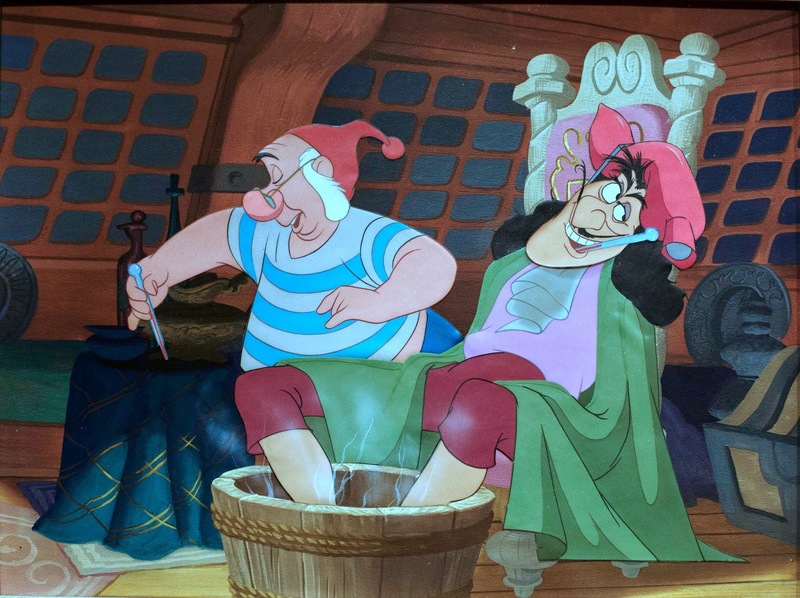 Smee is holding a thermometer, but Hook already has one in his mouth. Still, what lovely artwork.